After "One Mississippi," Notaro's new Netflix special "Happy to Be Here" is the next step in bringing her life into her work. It’s hard to write a good punchline. Whether you’re a comedian who leans more toward one-liners or stories, finding the perfect capper is the trickiest part. But there’s something about the way that Tig Notaro approaches her standup that brings the audience in and lets them luxuriate in that punchline along with her. Notaro’s new Netflix special “Happy to Be Here” features a lengthy deconstruction of a misunderstood phrase, centering on how things change after a new baby. With each new angle, it only gets funnier the longer Notaro breaks it down for people who interpret it in different ways. But for Notaro, it’s not just about challenging audiences’ expectations about how to craft and deliver a joke. It’s about continuing a sense of authenticity to self that’s woven through much of her on-screen career. Part of following that instinct is incorporating the natural comedy of day-to-day life into her material. As with that misheard baby phrase, much of what sets “Happy to Be Here” apart revolves around Notaro’s family, namely her wife Stephanie Allynne and her two young twin boys. Notaro and Allynne worked closely together on the series “One Mississippi” and are co-writers on the upcoming Netflix film “First Ladies,” in which Notaro will co-star alongside Jennifer Aniston. That work-life partnership is built on a mutual understanding that bringing in personal experiences is often helpful, and that there’s a shared understanding of what each is bringing. Between the end of production on the final season of “One Mississippi” and the show’s cancellation in January, Notaro took the opportunity to work on a few other projects, including a delightful segment for Sarah Silverman’s Hulu show “I Love You, America.” Stepping into a world that seems counter to her usual performance style, Notaro took lessons on how to be an auctioneer. In addition to “Star Trek,” Notaro is also set to appear in the Rose Byrne-led comedy “Instant Family,” due in theaters early next year. All these combined projects are a validation of that list of things she insisted on doing, despite others telling her not to. 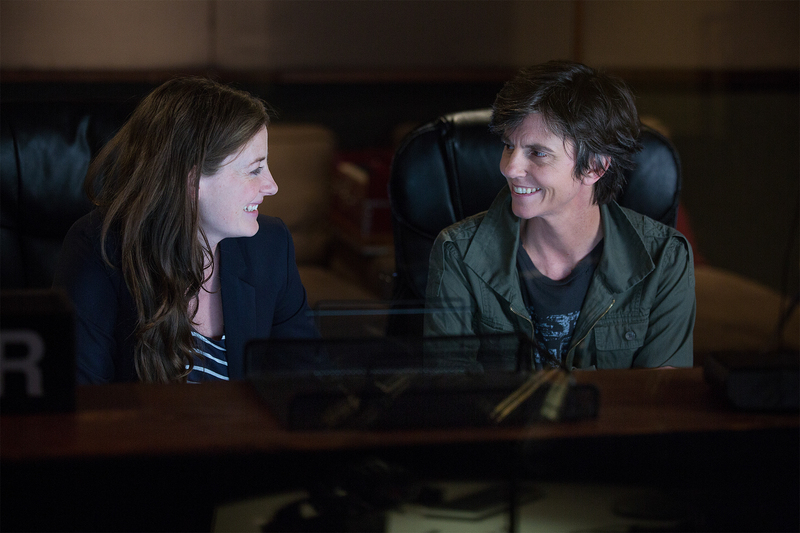 “Tig Notaro: Happy to Be Here” is now available to stream on Netflix.